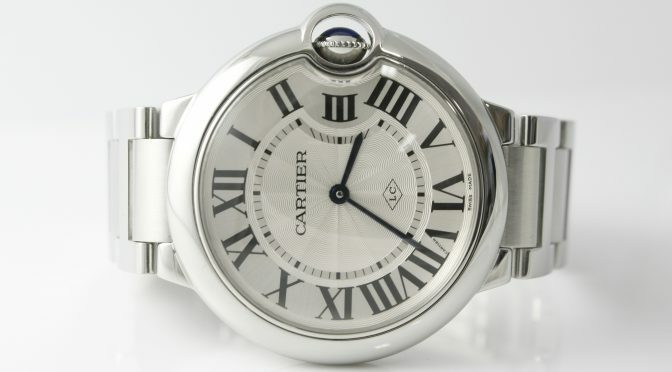 For this Deal of the Week, we are offering the instant classic that is the Cartier Ballon Bleu. First introduced in 2007, the Ballon Bleu adds a dash of elegance to male and female wrists alike. Roman numerals are guided on their path by a deep blue winding mechanism. 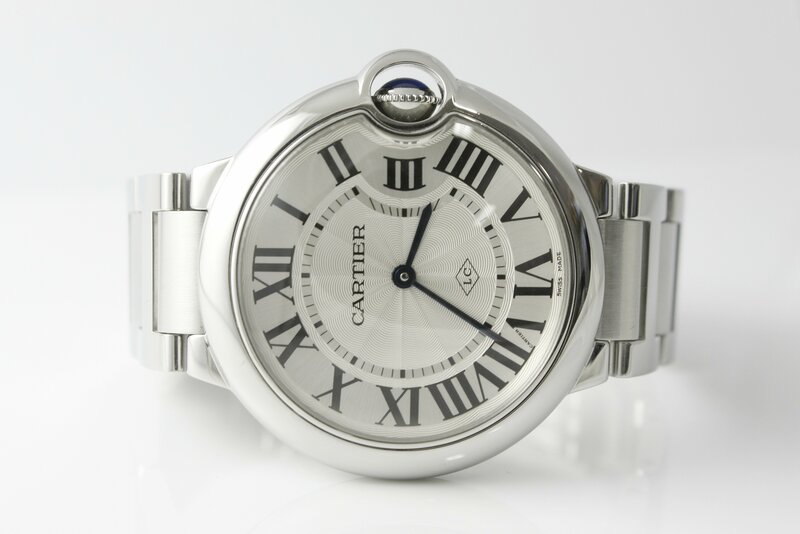 With the convex curves of the case, guilloché dial, sword-shaped hands, and polished or satin-finish links of the bracelet, the Ballon Bleu has quickly become a staple of Cartier’s watch offerings. This watch retails for $5,500.